You are invited to help FHSA celebrate it's 20th Anniversary by taking part in our Expo Hall during our 2019 Annual Conference "Celebrating 20 Years of Excellence | Advocacy | Leadership in Quality Early Childhood Education & Services". Take advantage of this opportunity to showcase your companies product and services to Florida leaders from Head Start, Early Head Start, Migrant, and Seasonal Head Start and Early Head Start - Child Care Partnerships Grantee Agencies'. FHSA annual conference includes a growing network of corporate partners and individual members, as well as our Parents, Staff Members, Directors and Friends Affiliate Groups. FHSA Conference & Expo has a limited number of sponsorships and exhibitor spaces available which increases your access to conference participants. This is a chance to present your organization to Florida's Head Start networks. Register for your Booth Today! Conference Sponsors and Exhibitors can expect recognition on FHSA various conference promotional materials including but not limited to signage, website, and emails. A single booth space is 10' x 8' x 8', 1 - 6 x 2 skirted table, two (2) chairs, One (1) sign and one conference badge, list of attendees, pre- and post-conference and directory listing in the conference program. Additional conference badges can be purchased for $250 per badge. Some of our sponsorships come with exhibit space and additional badges. Check those opportunities out before submitting an exhibitor registration. If you would like to register for additional company badges, please use this form. A limited number of Complimentary space for not-for-profit organizations or government agencies seeking to distribute information only to conference attendees. (This option is reserved for not-for-profits who will not be conducting any sales just for information purposes only. If selecting this option, the representative must complete a conference registration along with submitting exhibitor registration). Booth space is available on a first-come, first-serve basis and is assigned based upon membership, length of services to FHSA, sponsorship and date registration was received. Exhibitor registration closes Friday, February 15, 2019. Exhibitor Set-Up: Monday, April 1, 2019 1:00 p.m. - 5:30 p.m.
Exhibitor Tear Down- Thursday, April 4, 2019 10:00 a.m. - 2:00 p.m.
On Tuesday, April 2, 2019, we have lined up a few FHSA has arranged two excursions including transportation to take conference attendees into the downtown historic district of St. Augustine to take in sights, learn some history and explore Florida's historic coast. Click here to read more about these excurions and if you are instersted in secureing a spot use this form. FHSA will be using Corporate 1 Events for all our exhibitor's shipping/handling needs. Due to hotels limited capabilities, NO packages can be shipped directly to the Hotel and will be refused. Exhibitors can expect to receive information from Corporate 1 Events concerning all Trade Show details and shipping supplies. Booth space shall be considered reserved upon receipt of sign-up and payment in full. Cancellations more than 120 days prior to the event will receive a full refund. Cancellations 91-120 days prior to the event will receive a 75% refund. Cancellations 60-90 days prior to the event will receive 50% refund. No refunds for cancellations less than 60 days prior to the date of the event. Should any circumstances beyond the control of, and not the fault of FHSA prevent the show from being held as scheduled, no fees shall be refunded. Individual insurance coverage shall be the responsibility of the individual exhibitor. If an exhibitor is unable to attend the Conference a written notification of cancellation must be received to the FHSA office. No-shows are non-refundable and responsible for the registration fee. 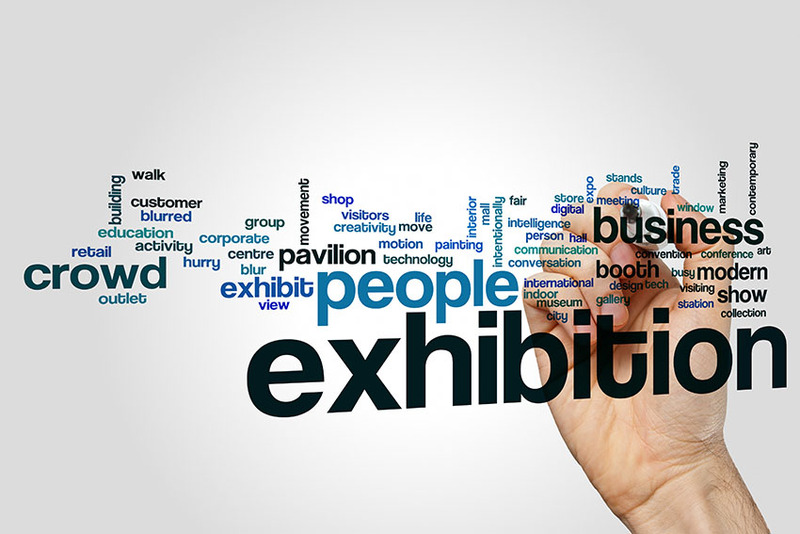 By registering to exhibit at FHSA conference & expo, you agree to the policies listed above. Questions should be directed to Wanda Minick, FHSA Executive Director at [email protected] or (850) 694-6477.